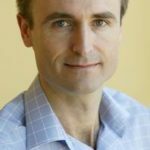 As I always point out, these national indices don’t tell us anything about local markets, but they do give us some idea of where we are in the property market cycle. 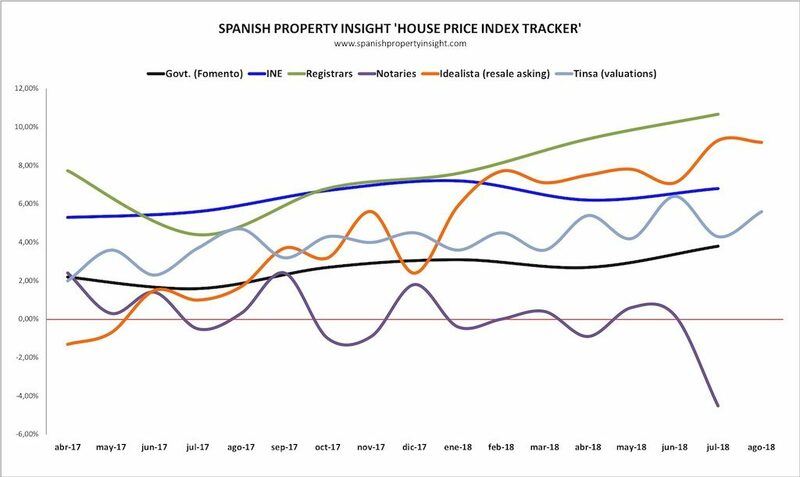 With the exception of the volatile index published by the notaries, which seems to go up and down like a yoyo, all of the main indices now show Spanish house prices as rising in what looks like a well-established recovery. The INE publish regional house prices changes in the last two quarters, as illustrated by the following chart showing the hottest markets as Madrid, Catalonia, and the Balearics. 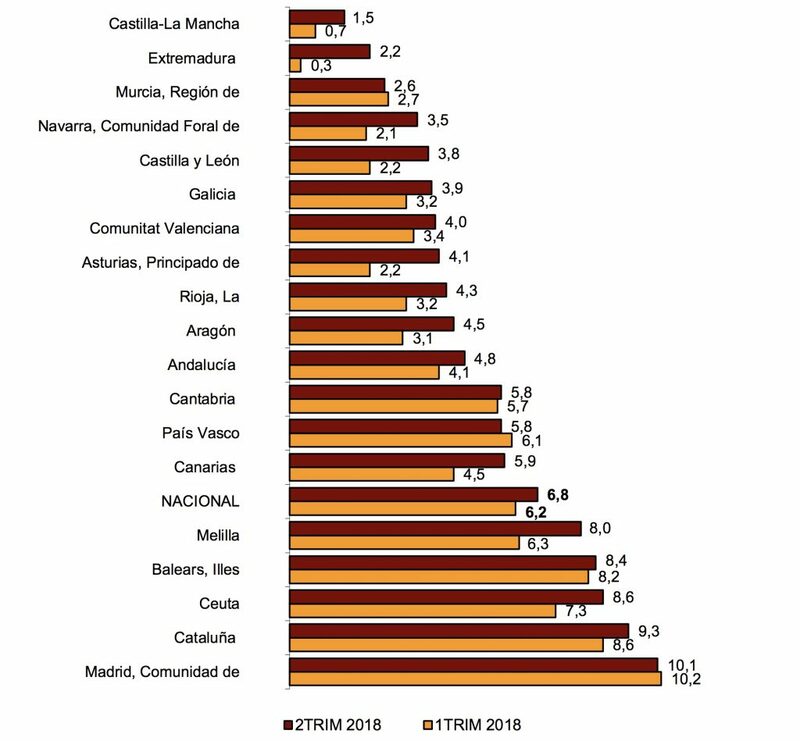 The Spanish house price index published by Tinsa – one of Spain’s biggest appraisal companies – also shows house price changes by area, with the big cities (mainly Barcelona and Madrid) up 9.8% in May, the Mediterranean coast up 4,8%, and the Balearic and Canary Islands up 9.2%.